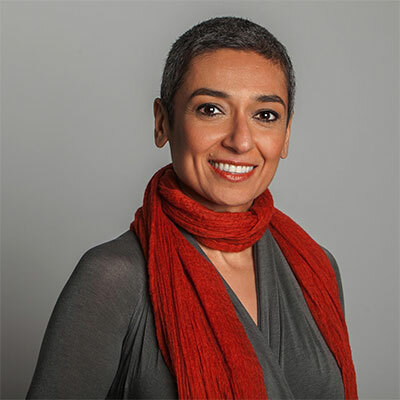 Salbi is also the host and creator of several TV shows including #MeToo, Now What on PBS (2018), The Zainab Salbi Project, original series on Huffington Post (2016), The Nidaa Show with TLC Arabic where she started with the historic first interview of Oprah Winfrey in the Arab world, and an upcoming new show, Through Her Eyes, on Yahoo! News. Salbi is the author of several books including the national bestseller Between Two Worlds: Escape from Tyranny: Growing Up in the Shadow of Saddam, If You Knew Me You Would Care, and Freedom is an Inside Job. She is currently a Senior Advisor to the How Institute for Society.